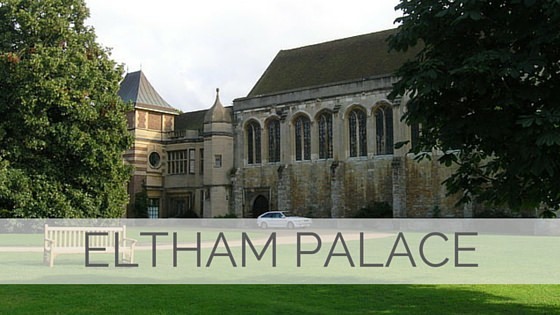 Eltham Palace is a large house in Eltham, within the Royal Borough of Greenwich, South East London, England. It is an unoccupied royal residence and owned by the Crown Estate. In 1995 its management was handed over to English Heritage which restored the building in 1999 and opened it to the public.